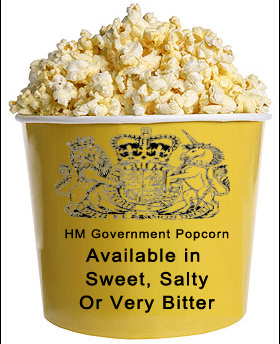 Popcorn sales have soared as the British public sit back in their armchairs to watch the Tories tear each other apart, hopefully literally. 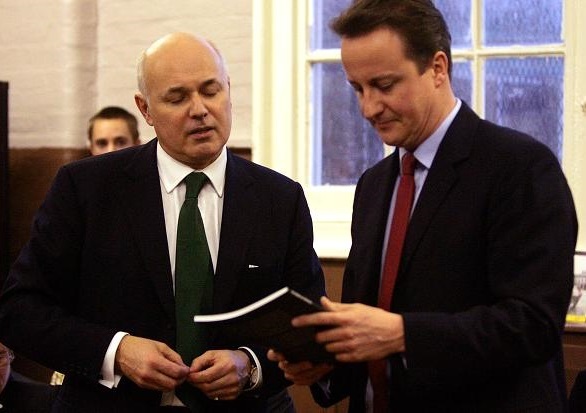 Ahead of the spending review announcement in Parliament on Wednesday, details have leaked about the latest plan to get the UK’s economy on track. As well as £11.5bn of additional cuts, George Osborne intends to nationalise the cinema popcorn trade. “The NHS, MOD and all other government owned acronyms only ever take money from the treasury without giving anything back” the draft of the Chancellor’s statement says.